Breastfeeding may be natural but that doesn't mean it's easy for everyone. I know how frustrating it can be to be told five different things by five different people. Finding the right support from someone able to devote time to your situation seems much harder than it should be. My packages include face-to-face sessions in London, N6 and on-going email and phone support. I charge £60 for a 90 minute session at my consultation space in London N6, although this can be flexible depending on your circumstances. Please contact me to find out more about how I can help you to reach your breastfeeding goals. If you use the term chestfeeding, please know that I am also here to support you. "I'm finding breastfeeding uncomfortable. What might be going wrong?" 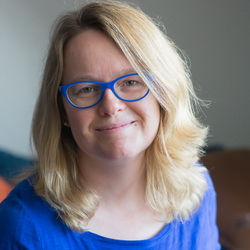 After spending 9 years as a primary school teacher and Deputy Head in inner London, I then became a mother and realised how desperately breastfeeding support was needed by so many. 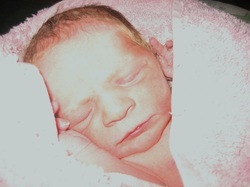 I qualified as a Breastfeeding Counsellor with the Association of Breastfeeding Mothers in 2007. I started volunteering on the Department of Health's National Breastfeeding Helpline when it first opened, alongside offering support for families at home and at drop-in groups. 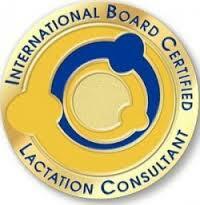 I became an International Board Certified Lactation Consultant in 2011. I recertified in 2016 and I continue to offer voluntary support at groups across West Haringey and volunteer on the National Breastfeeding Helpline and ABM national helpline alongside my private lactation consultant work. Lactation consultants have a professional requirement to constantly update their knowledge and skills and we re-certify every five years. My work in Haringey requires me to have a full and current DBS check (previously known as a CRB check).